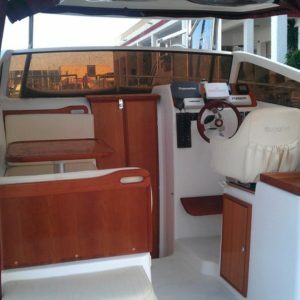 Whether for business or pleasure, boat rental is an unique and exclusive option, whit them you will choose perfectly. 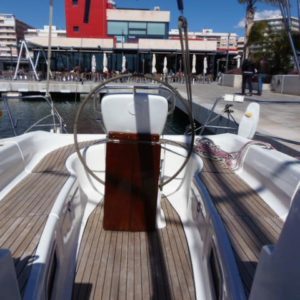 From the port of Santa Pola you can choose from many boats. 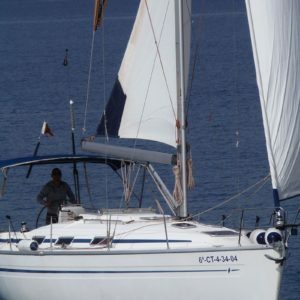 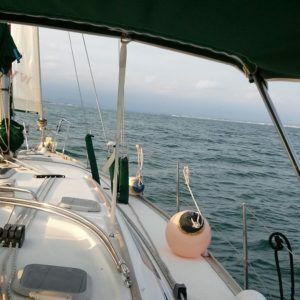 Would you like to rent a sailboat with skipper or without? 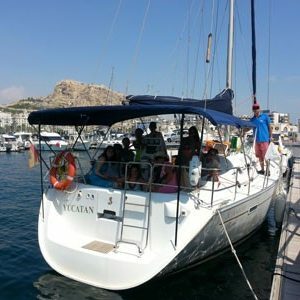 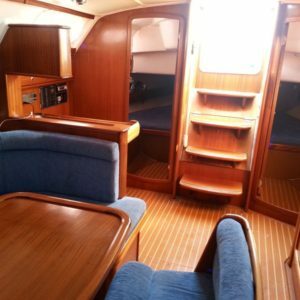 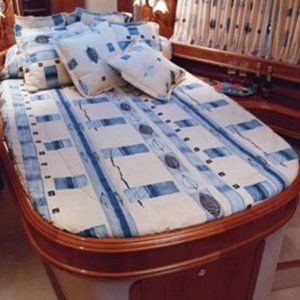 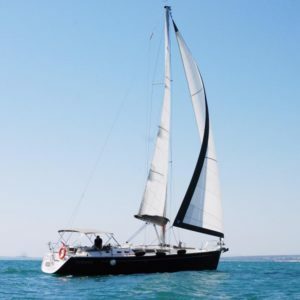 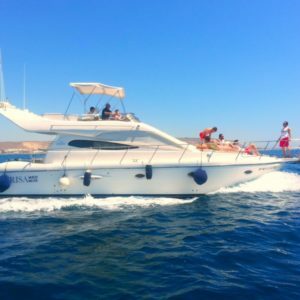 If you like spend a day as a star, you can rent luxury yacht in Santa Pola Don’t hesitate more, you can enjoy an unforgettable nautical experience renting one of these boats. 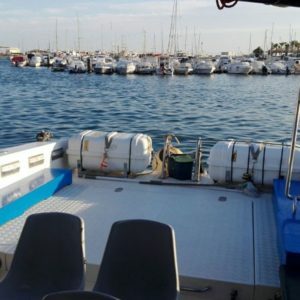 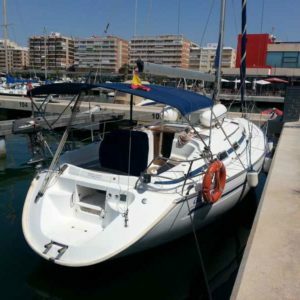 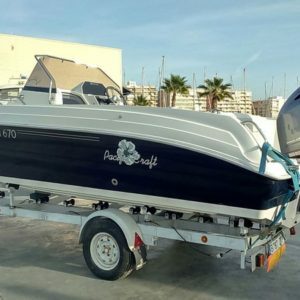 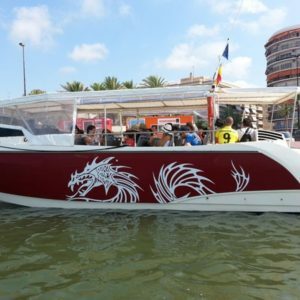 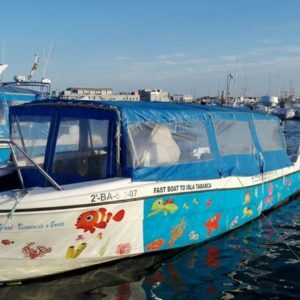 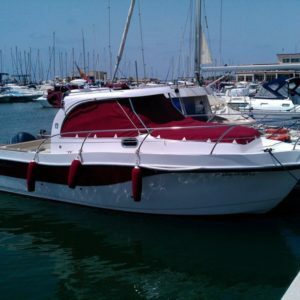 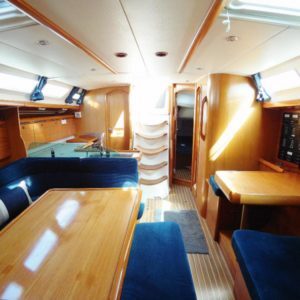 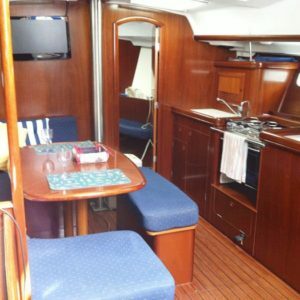 Motor boat rental in Santa Pola – Ask for Pacific 545 or 625 o 750 as well. 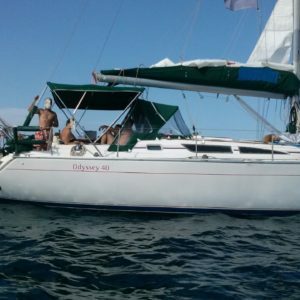 Sailing boat for 12 + skipper! 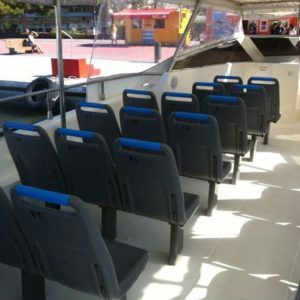 Any Group of length6 - 8 m8 - 15 m.up to 8m.